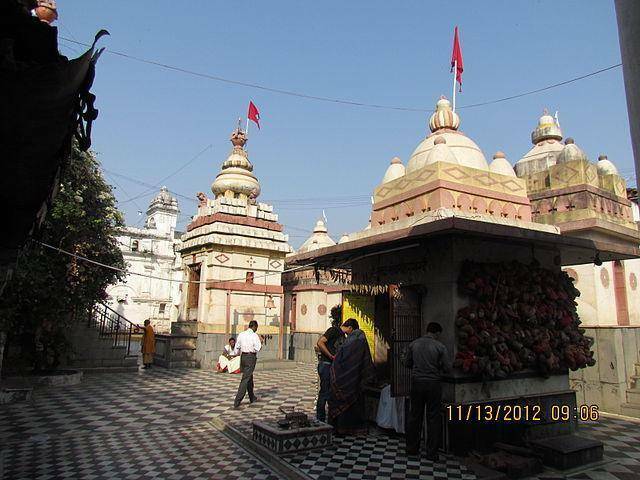 Dudhadhari Math is one of the most admired temples of Raipur and is devoted to Lord Rama. The name of the temple has been derived from a wise man, named Balabhadra Das .It is believed that a cow called `Surhi ‘would bathe the idol with the milk. Devotees are fascinated to see, beautifully engraved scenes of Ramayana on the walls.